The objective of this video is to show that information is valuable and how confidentiality, integrity, and availability is applied in information security. 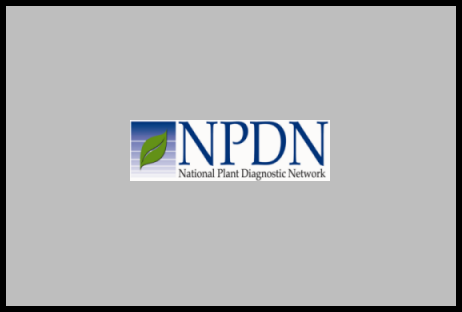 This video is based on a presentation provided to NPDN Diagnosticians. It provides a quick summary of techniques of which diagnosticians should be aware. The objective of this video is to provide information about what a vulnerability is and how it can impact information security. The objective of this video is to show what threats and threat-sources are and how they impact information security. The objective of this video is to show what security controls are and how help protect the security of information. The objective of this video is to define risk and risk management techniques. This video provides a brief overview of the rest of the training provided on this web site. It quickly describes network, system, and physical security.